Stairway to heaven also known as Abscess root or jacob’s ladder is believed to be an extremely helpful herbal medicine and is utilized for curing various diseases. The roots of the plant are dried and used as medicine; the taste is a little sour and pungent. 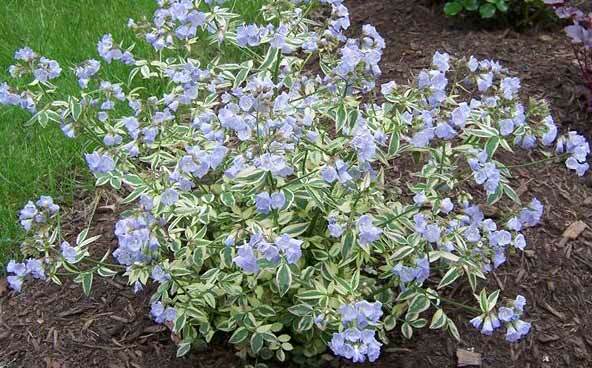 The plant features blue flowers arranged in dense bunches. The ground root of the plant is utilized in making tea, which is proven to be helpful in curing various problems. 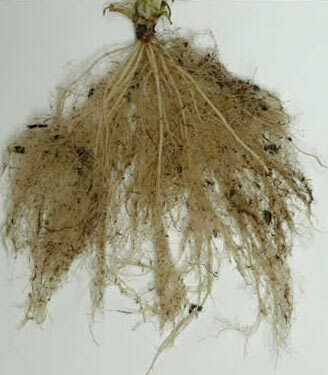 The plant multiplies rapidly with the help of its roots. The plant is generally seen on the river side and mostly found in America. It usually attains a height of 8 to 20 inches, grown in a shady environment and moist soil. It can often be seen at the side of stream banks. Jacob’s ladder is one of the most common names used for it, which is given to it for its appearance of pinnate leaves, which look like the stairs of a ladder. It is clearly visible in its flower shape during the late spring season. These plants need minimum care. After blossoming, the flowers can get long enough to bend downwards and need trimming. Its bushes bloom again if the flower shoots are cut to the base of the stem. Occasionally, particularly in grown-up plants, the plant can give chocolate and rough looking appearance. Trim out all ugly shrubbery and new growth will start almost instantly. If you have planted it in your garden, the annual maintenance includes trimming the plant and ensuring the basic nourishment requirements being fulfilled. 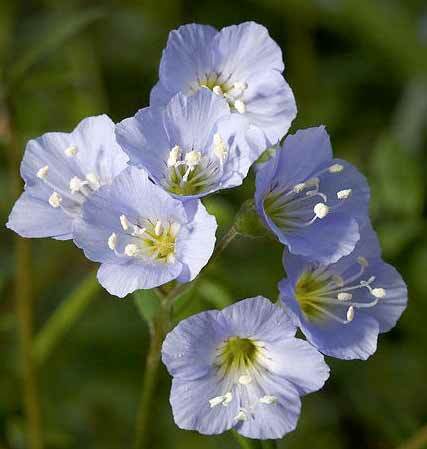 Stairway to heaven (Polemonium reptans) is a forest perennial plant, which is an inhabitant of eastern North America. The plant grows in areas ranging from New York to Wisconsin. The root herbs are extremely helpful in treating diseases like coughs, cold, laryngitis, bronchitis, and various other fevers. Its roots are also known to be an effective medicine for treating snake bites, insect bites and skin allergies. Roots of this plant help in reducing swelling and speed up sweating. They can also be used as a drying agent and also relieve congestion in chest. The ground powder of dried roots is extensively used in treating bowel complaints. Lastly, the plant is used as an exceptional astringent. There is limited information available about the ill effects of abscess root; however, it may cause some side effects such as gastrointestinal issues, sneezing, etc. It should be avoided during breastfeeding and pregnancy. Although, any other side effects of the plant are not witnessed except the ones mentioned above. Apart from this, the plant has exceptional qualities to contribute to the human life.